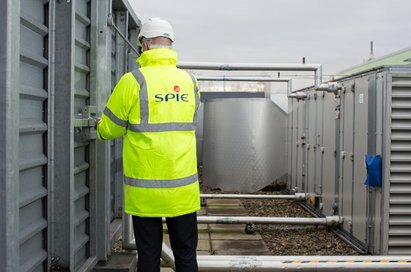 For all your heating, ventilation and air conditioning needs, SPIE provides solutions that are cost-effective, energy-efficient and can be maintained for years to come. We aim to combine the most modern technology, design innovations and imaginative thinking to provide you with the best possible solutions. We are experts in electrical, mechanical, HVAC engineering, and public health systems systems. 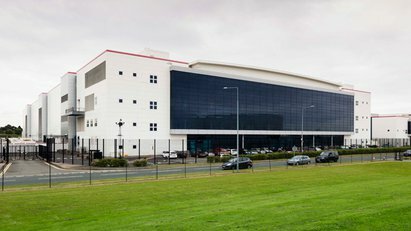 Our teams also specialise in major plant replacement for mission-critical sectors, including finance, energy and data. As leaders in our field, we have built our success on a foundation of innovation, quality and safety. We are committed to a culture of continuous process improvement, and we strive to deliver tailored, practical, cost-effective solutions that contribute to the whole-life performance, sustainability and efficiency of your project. We have vast experience in all facets of electrical power installations and maintenance and provide a full design and installation service covering all aspects of LV, MV and HV installations. From standby generators and uninterruptible power supplies, to lighting control and energy management systems, we're confident that whatever your challenge, we have a solution. 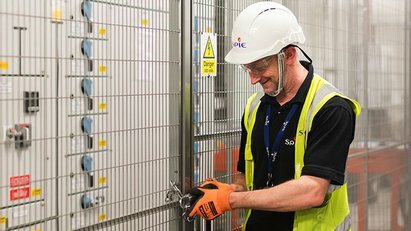 Our teams also specialise in major plant replacement within occupied buildings and ‘mission critical’ establishments, including the financial and data sectors. Our unique mechanical design studio provides comprehensive plumbing options that can outfit buildings of any size. From standard plumbing systems to rainwater recycling and technologically advanced process piping, we have a strong and capable plumbing design group ready to tackle the next challenge. Want to find out more about our Mechanical, HVAC, Electrical & Public Health offers?